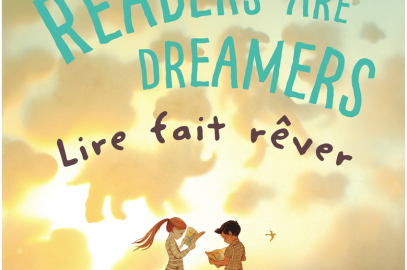 TD Canadian Children's Book Week – Bring Books to Life! 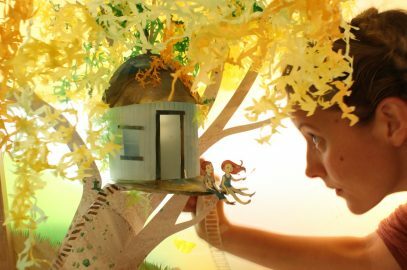 Welcome to TD Canadian Children’s Book Week! 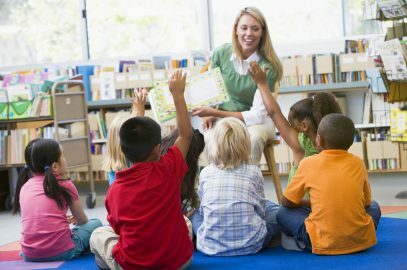 Join us in celebrating TD Canadian Children’s Book Week and bring the magic of books and reading to children all across Canada! 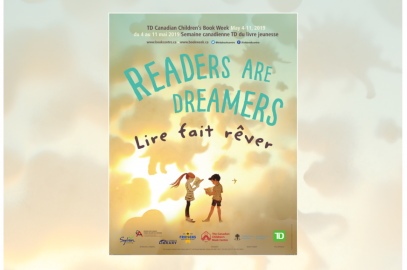 TD Canadian Children’s Book Week is organized by the Canadian Children’s Book Centre, in partnership with the Storytellers of Canada/Conteurs du Canada, and is made possible through the generous support of our sponsors and funders.